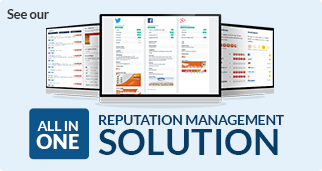 Getting local businesses found online is what we do. Complete the download form and you can too! Your download will be instantly available. When it comes to local presence management, multi-location businesses and brands have very specific needs. 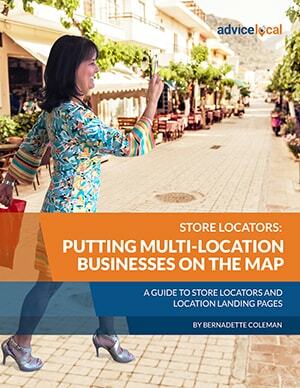 In this guide, “Putting Multi-Location Businesses on the Map: A Guide to Store Locators and Location Landing Pages,” we share the latest must-know information on this topic. For every business meeting consumer needs in a micro-moment, getting found in local search results and the ability to easily direct local customers to the nearest location(s) should be the priority. How can they quickly and easily give directions to consumers? How can each location’s landing page be optimized for local search? How can the ever-increasing mobile shopper surge be leveraged? At Advice Local, our expertise and ongoing research answers these questions for multi-location businesses each day.